The UFC has officially announced the UFC 229 ticket prices as Conor McGregor takes on Khabib Nurmagomedov in the main event. 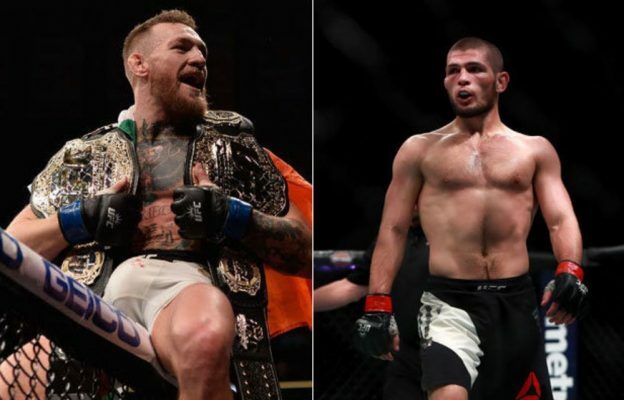 The UFC officially announced the ticket prices for UFC 229: Conor McGregor vs Khabib Nurmagomedov earlier this evening. Following reports last week from Mike Russell and MMANytt’s Damon Martin, the UFC made the prices official via a press release. 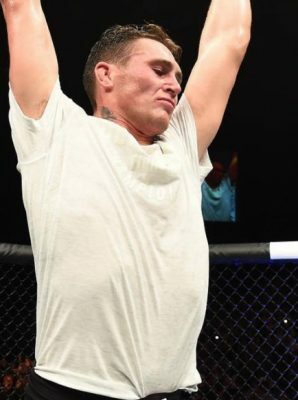 UFC 229 will take place on October 6 at the T-Mobile Arena in Las Vegas and currently has eight official bouts with the main event of McGregor vs Nurmagomedov joined by Derrick Lewis vs Alexander Volkov, Sergio Pettis vs Jussier Formiga, Ovince Saint Preux vs Dominick Reyes, Felice Herrig vs Michelle Waterson, Sean O’Malley vs Jose Quinonez, Lina Lansberg vs Yana Kunitskaya, and lastly Ryan LaFlare vs Tony Martin. Tickets are available for purchase online at www.axs.com. Ticket sales are limited to eight (8) per person.UFC Fight Club members will have the opportunity to purchase tickets Wednesday, Aug. 15at 10 a.m. PT via the website www.ufcfightclub.com. A special Internet ticket pre-sale will be available to UFC newsletter subscribers Thursday, Aug. 16 starting at 10 a.m. PT. To access this presale, users must register for the UFC newsletter through UFC.com. Below are prices for McGregor’s three previous pay-per-view events under the UFC banner.